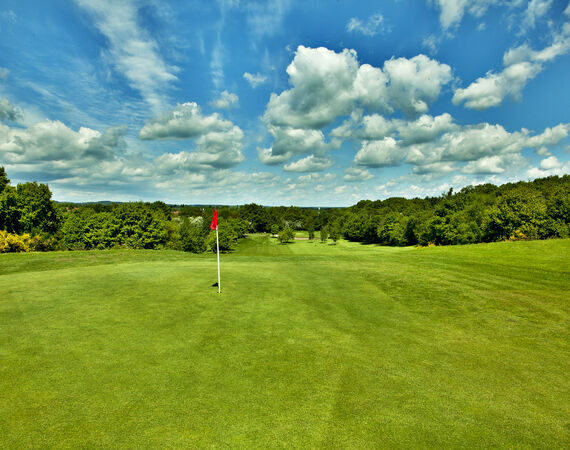 9 :: A Fantasic location for golf, events, room hire and more. why not visit Nottinghamshires most historic 18 hole course today. Pro Tip: A tough uphill par 4. A little more room on the left of the tee here, for your second shot take an extra club to clear the out of sight bunkers right and left short of the green, a par here is always acceptable.